Observation - White Bird in Argyllshire - UK and Ireland. Description: I spotted this white bird in woodland at Lochgoilhead, Argyllshire, Scotland. 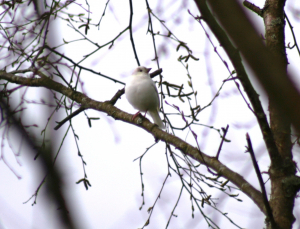 I spotted this white bird in woodland at Lochgoilhead, Argyllshire, Scotland.